State Sen. Maryanne Jordan can't even remember off the top of her head how many times an "Add the Words" bill has been introduced and then failed in Idaho. The words, in this case, are "sexual orientation" and "gender identity." 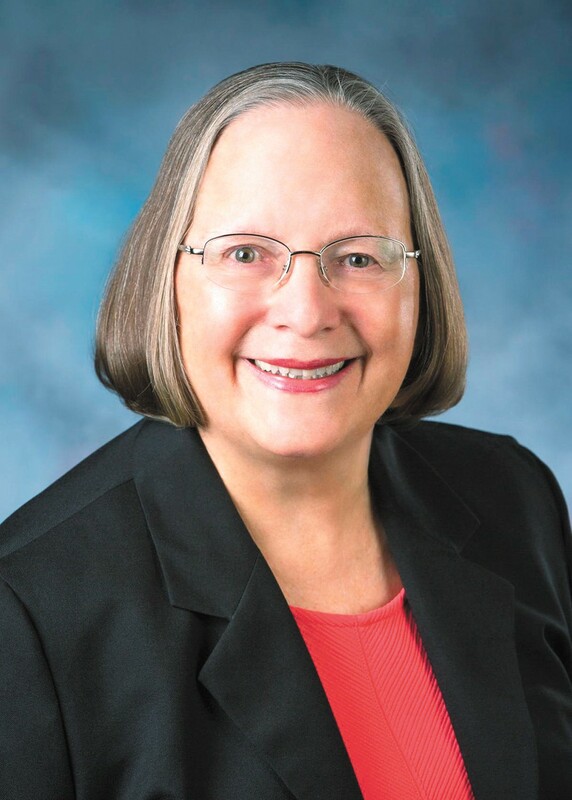 Jordan, a Democrat, has introduced a new bill in the Idaho Legislature that would include those words in Idaho's Human Rights Act to prevent LGBTQ people from being discriminated against in employment, housing and other areas. Every time it's been introduced in the last decade-plus, it's failed. Does it have a chance this time? "It's early, and we'll see," Jordan tells the Inlander. "It is my hope that we will get it through." But she knows that will be a challenge. While more than a dozen cities in Idaho have passed local antidiscrimination ordinances, it is still perfectly legal in other parts of the state to fire someone or evict them from their home simply because of their sexual orientation or gender identity. Jordan is mostly supported by her Democratic colleagues in the Legislature, but it's Republicans who will have the final say. Chelsea Gaona-Lincoln, chair of the nonprofit Add the Words Idaho, says there have been some indications from leadership that they are willing to have a discussion on adding the words. "I think it's always going to be a journey because we're dealing with a lot of folks unaware that gay and trans folks exist in their community," Gaona-Lincoln says. Jordan says she's optimistic this will be the year the bill gets through. "I'm always optimistic about the nature of people wanting others to be treated well," Jordan says. The original print version of this article was headlined "Four Simple Words"